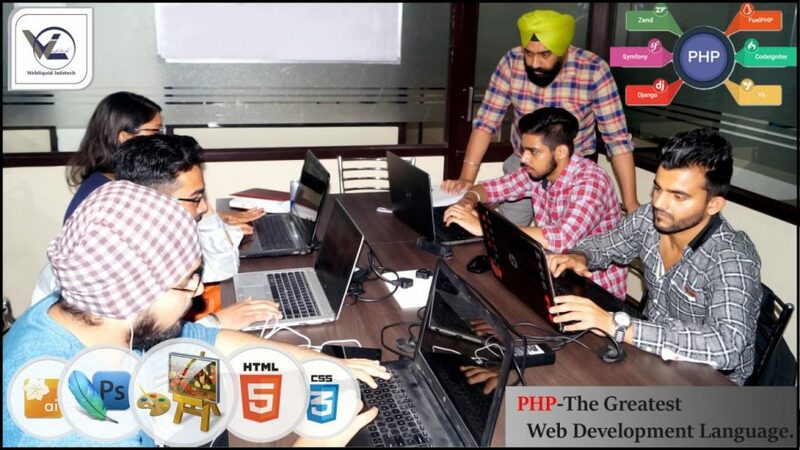 Webliquidinfotech provides the best PHP training in Chandigarh, Mohali, Panchkula that is based on present industry trends that equip students to get jobs. 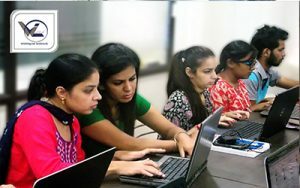 Webliquidinfotech is one of the most institutes for PHP training in Chandigarh. The trainers at Webliquidinfotech are subject specialist corporate professionals providing in-depth study in PHP. 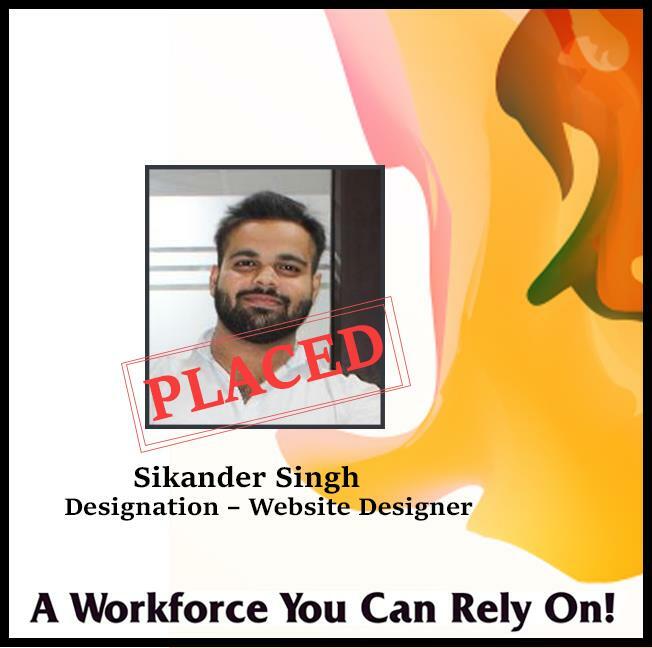 Students completing the PHP Training in Chandigarh have a certification have a plethora of job opportunities. Usually, it is seen that people are not certain whether they should PHP course or not because their main distress is the post-training support. Many few training providers actually provide support! Along with every PHP Training Course, we will provide you with bonus free 5 sessions of one hour each of direct one on one session which you can devour within a year. We understand that you might be having some difficulties when you are on your own and these free one to one sessions will confirm that you get all your doubts cleared. You can enhance your Programming skills, by going through the PHP Tips to Improve Your Programming Skills. We are aware that you are busy with a lot of stuff in your life and that is why we have planned the training sessions as per your suitability. Before we start the course the schedule will be discussed with you. If for any reason you can’t join a particular session just inform us at least 3 days before and we will reschedule your session. Webliquidinfotech is one of the most popular PHP training institutes in Chandigarh. we have training module for beginners, intermediates, and experts. 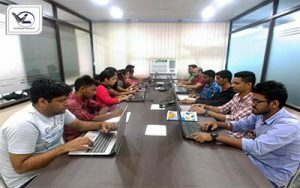 Whether you are a college student, I.T professional or a project manager; the best PHP institute offers best training environment, Also, the best training institute for PHP training asks for a value to money fee from students. After completing the PHP course, learning the interview skills indeed becomes essential. Along with PHP classes, we provide the students with personality development and spoken English sessions. 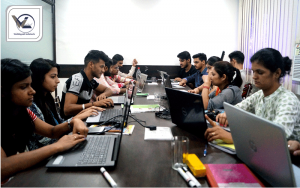 At our PHP training Center, Placement team schedules recruitment drives where the technology-driven branded companies hand-pick our aspirants. 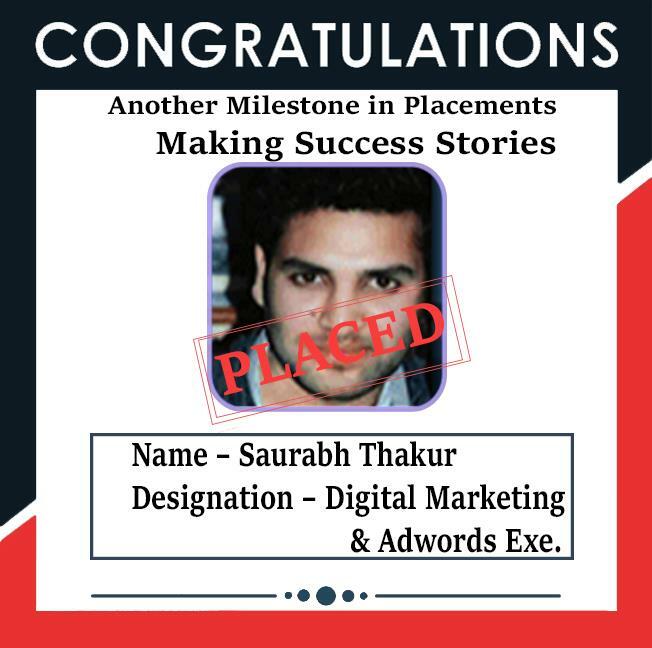 PHP training With Placement assistance is the prime feature which rated us ‘star five’ in the reviews by our aspirants. Webliquidinfotech is one of the Best PHP Academy delivering out-of-box thinking professionals to the industry. 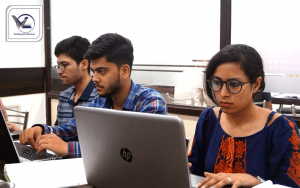 Webliquidinfotech has a modern lab equipped with latest devices that facilitate students in having a thorough hands-on experience through live projects. 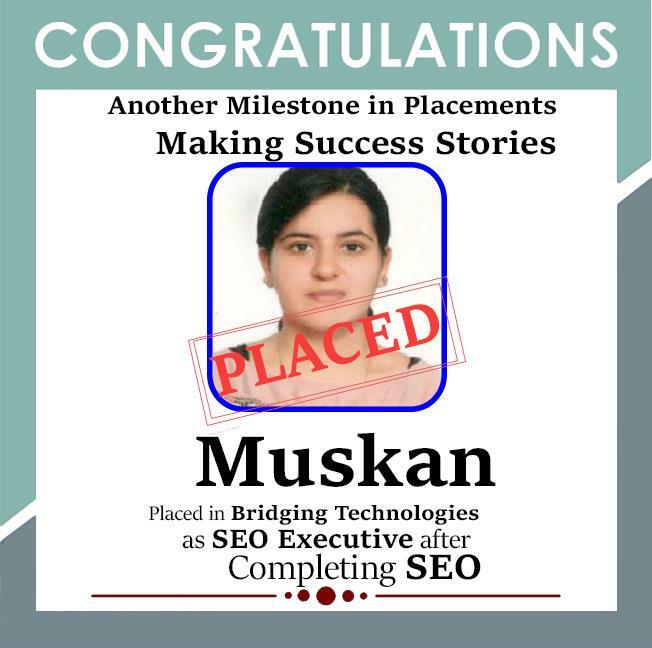 Such training boosts the confidence level in students to face the real-time challenges successfully in a job. 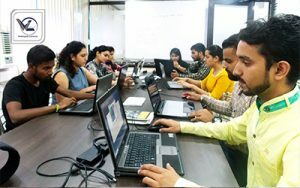 At the institute, each and every module of PHP Core Training in Chandigarh has been structured by the specialists who are highly experienced in conducting real-time PHP Core projects. Webliquidinfotech portrays a mix of academic learning and handy sessions to give the learners ideal presentation that guides them well. A Php developer can expect a starting annual salary of nearly 84,000 INR that goes up to 4.20 lakhs in a two to three years’ time. 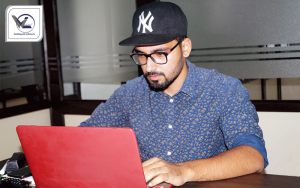 A Php software developer or programmer nowadays can look forward to a yearly salary of 90,000 that gradually increases to 4.70 lakhs within 2-3 years. Language and the Logic of Programming. Types of Programming Languages and Vocabulary. How to embed PHP into HTML? How to embed HTML into PHP? Keywords and Statements in SQL. Defining a Solution without Writing Code. PHP is a free and open language source. You will not need to spend thousand dollars for purchasing them. The procedure of installation is also easy. C, C++, and ASP.net are a difficult programming language, comparatively, PHP is easier. It is user-friendly and even a person with zero technical knowledge will be able to use it. The finest thing is that PHP offers different kinds of functions. Thus PHP based websites function very well on all kinds of server. It also functions well on different OS like Mac OS, Windows, and Linux. PHP based web apps are effective and firm. The websites are easy to navigate; at the same time, they are fast loading. PHP courses are divided into different levels i.e. advance courses and beginner courses. 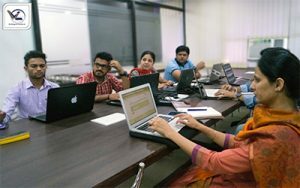 In the beginner’s course, the basic about PHP is taught and aids the students to get a brief idea. The advanced course is meant for development of skills. These emphases on the latest development in PHP and giving them a complete knowledge about its applicability and functionality. 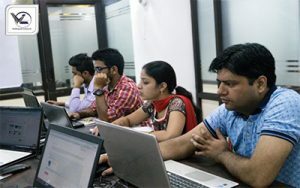 Students, who want their career in PHP. Anyone Who is Interested in Programming. 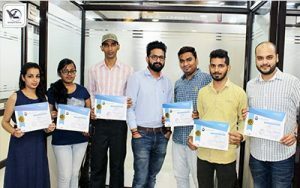 Our trainers are industry-experts and subject specialists who have mastered on running applications providing best PHP training to the students. 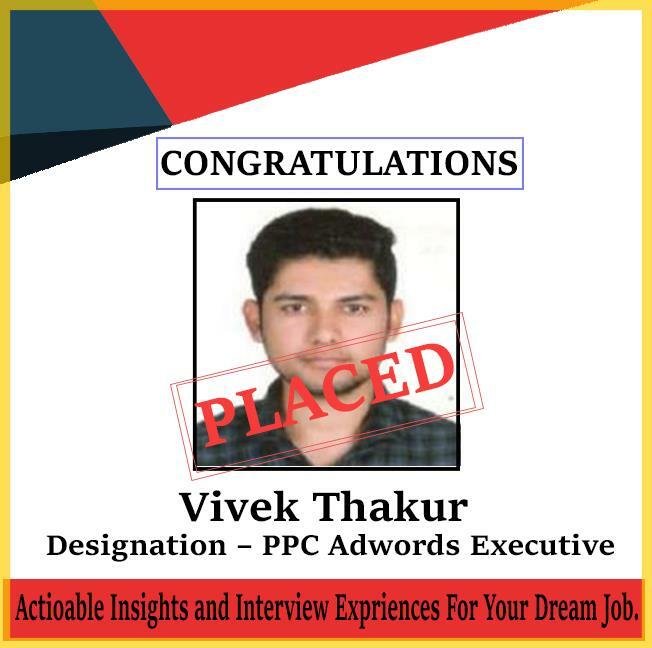 Webliquidinfotech with successful 96% placement rate has a dedicated HR wing that assists students in securing placements as per their needs. 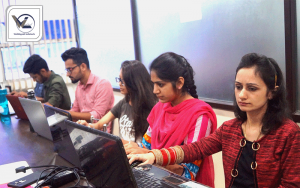 Along with PHP Classes, we also facilitate students with sessions provided on personality development, spoken English, and mock interview, skills to develop a high level of confidence for facing tricky interview questions with ease. 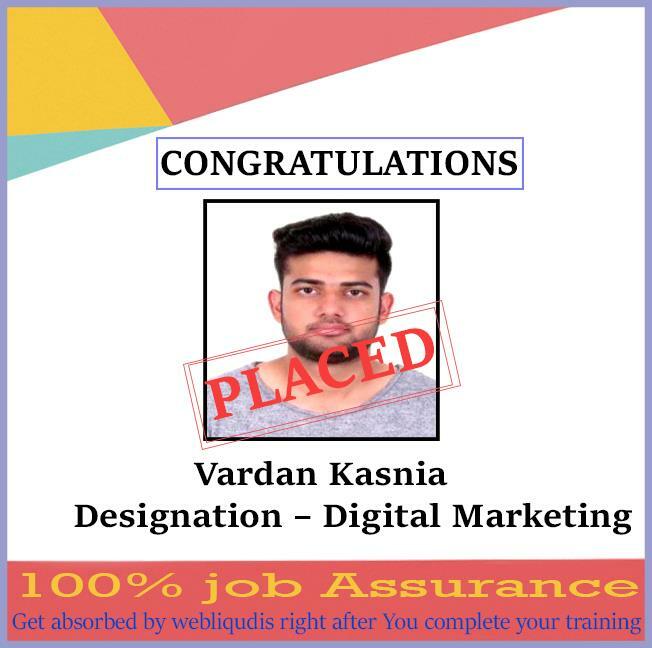 We deliver an in-depth training to the students, which helps them to secure placement in top IT companies such as HCL, TCS, Infosys, Wipro, and much more effortlessly. We have well-equipped labs with the Modern technology. Webliquidinfotech is one of the finest institutes for PHP course. All our trainers are highly experienced. We mainly focus on the practical training. 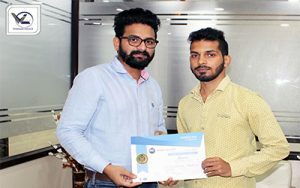 Customer satisfaction is our main aim, all the students who have taken training from us are placed in highly reputed companies. 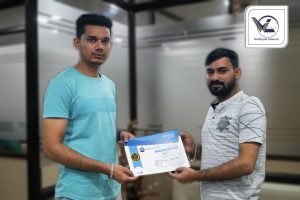 PHP Training has been intended as per the modern industry trends and keeping in mind the PHP Course Content and syllabus based on the professional requirements of the students.